The collaboration agreement was signed in Beijing earlier this month. 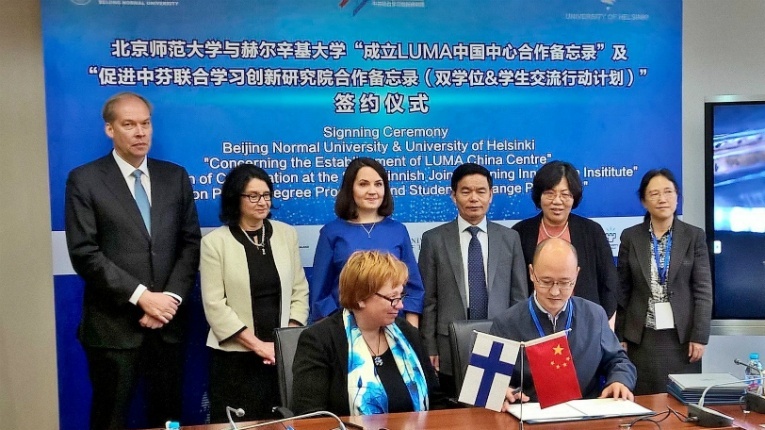 The University of Helsinki and Beijing Normal University (BNU) are planning to establish a Finnish-style LUMA centre at BNU. 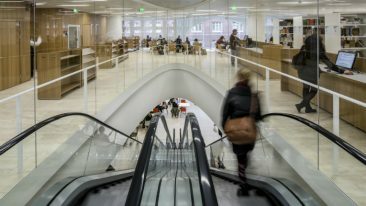 LUMA Centre Finland, coordinated by the University of Helsinki, is an internationally unique science-education network that includes all Finnish universities and many academic centres. The Chinese version will follow the example of the Finnish prototype in connecting early education, schools, parents and the business world as well as supporting research and development collaboration with university and teacher education in mathematics and science. The University of Helsinki and BNU signed the collaboration agreement earlier this month. “The exportation of the LUMA method in an international setting is important and useful, and a practical implementation of the university’s strategy for international goals and visions; Global Impact in Interaction,” says professor Jukka Kola, rector of the University of Helsinki. 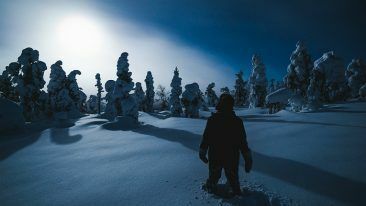 International collaboration is one of the tasks of LUMA Centre Finland. According to director Maija Aksela, establishing a LUMA Centre abroad is a significant initiative, and she is looking to open them in other locations in the future.